AC Service & Repair, Mechanical Contractor & Commercial HVAC Services, for Furnace & Air Conditioning Repair & Installation in Santa Fe, Rio Rancho & Albuquerque, NM. Aztec Mechanical originally opened its doors as a traditional sheet metal contractor. Nansi Martin purchased the business in 1986 and responded to the needs of a growing clientele by establishing a service department. 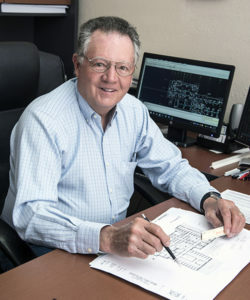 When Chris Jones came on board in 1989, he brought his design/build expertise and helped to expand our sheet metal shop into a mechanical contractor with full HVAC piping capabilities. As an industry leader, Aztec Mechanical will continue to provide the most comprehensive heating & cooling, as well as outstanding service and mechanical design/build solutions. This is the blueprint for our success and a commitment everyone can count on. Nansi Martin is from Albuquerque with family roots in Lea County. She started the company in 1977 with the original owner, Bob Usher and bought the company from him 9 years later. Since that time she has been the qualifying party for the company’s mechanical contracting license and has served as the company president. Currently, her title is CEO and she stays involved with all aspects of the company’s business. Chris Jones is originally from New England, where he gained vast knowledge and experience in the HVAC industry. He has been with the company for 27 years as the Vice President in charge of sales and engineering. He prices, designs and manages projects. Chris has over 52 years of experience in design/build, engineering and contracting. 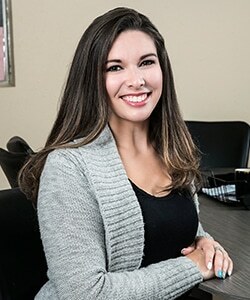 Celissa Apodaca is Business Administrator and corporate secretary for Aztec Mechanical, Inc. She was born and raised in Albuquerque and grew up in the company. After school and a career in cosmetology, she made the decision to join the family business. 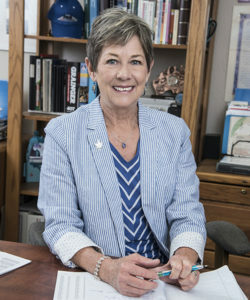 Over the years, she has touched every facet of the company, from running parts to dispatching service techs to accounting and administration. She is proud to be a part of the 3rd generation of Aztec Mechanical. Rich Apodaca grew up in Sandia Park and has been with Aztec Mechanical for 14 years. 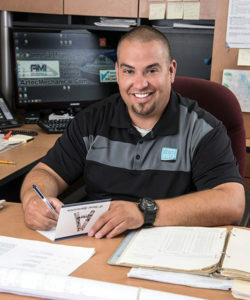 Through hard work and dedication, he has moved up in the company from operations manager to service supervisor, and now, as President of Aztec Mechanical, he has a passion for selling, negotiations and customer relations. He says he is honored to have this position and takes it very seriously. As the 3rd generation of Aztec Mechanical, he will continue to honor the core values that have kept the company in business since 1977. Christina Martinez joined Aztec Mechanical as the service dispatcher and coordinator, bringing her 4-years of experience in the HVAC industry. A native New Mexican, Christina grew up in Los Lunas. She enjoys interacting with customers and works hard to meet their comfort needs. Christina is excited to be an integral part of the Aztec family for many years to come. 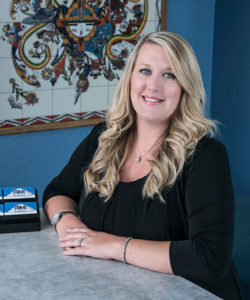 Leisa Revels is the receptionist and project technician for Aztec Mechanical; she also assists the Accounts Payable and Accounts Receivable departments. She enjoys working closely with customers, as well as supporting her co-workers. Leisa was born and raised in Albuquerque. 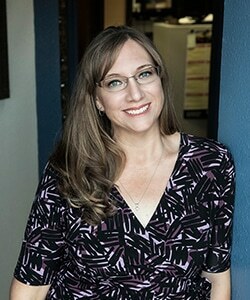 A graduate of New Mexico State University, Leisa worked for Xerox for almost 10 years before taking time off to start a family. She is proud to be a member of the Aztec Mechanical family.